This fantastic LEGO® City book combines more than 50 inspirational LEGO building ideas with enthralling story starters. Get inspired to build, then play out your own adventures using your LEGO bricks. 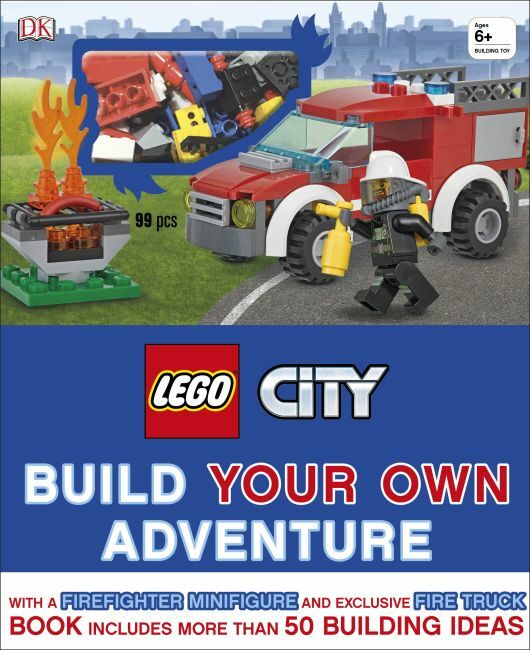 Comes with a firefighter minifigure and bricks to build an exclusive fire truck that features in the book.